As you can tell from this pic,the exciting Thanksgiving day is approaching, it will be on next Thursday(2012.11.22).Who don't know when is thanksgiving must have idea now.I guess a lot people are looking forward for this festival.For thanks giving day, we can have two days off for the family together.May be some family are preparing thanksgiving recipes for the family members, something like turkey,Pumpkin pie,Baked mashed potato etc.Now let's stop imagine it, it will hurt our stomach's felling.Also the big discount goods are waiting for you.Okay, let's move back to our Android handset,let decorate it to welcome the coming of thanks giving day. 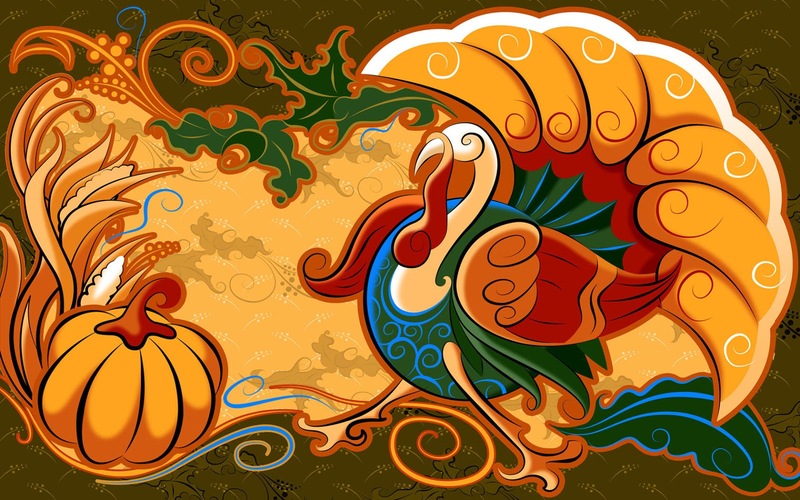 It's always fell dump to receive messages with the pale background.How about receive messages from friends in the turkey background in the thanks giving day?It's can be funny. If you think that a SMS Thanksgiving Theme is not enough,then a Thanksgiving Live wallpaper will rock.With this app, you will switch among,Halloween,Thanksgiving,Christmas,Valentine,Snowing,Matrix.You can never expect other ways to put these vip days together. 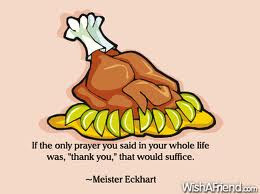 Thanksgiving Day is one of the important traditional festivals in American, on which we thanks for food, health,people who helped us or anything that is worthy being thanked.When at table, we say this, but since it's a happy day, then it's strongly suggested that something should not be spoken out.Here is a collect of what Dirty Thanksgiving Phrases.You can also find some funny thanksgiving quotes here to share with friends by facebook. 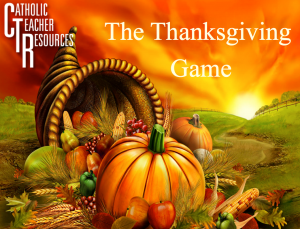 In this game, the Thanksgiving Day turkeys need your help to escape the farm house. The farmer cannot do math as it confuses him. So you are the one who help them do math to confuse the farmer! 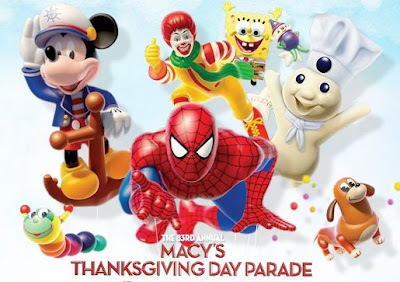 Kids always love Thanksgiving day more than the adults.How about let the Turkey, pumpkin and co. put your children in a happy Thanksgiving mood? 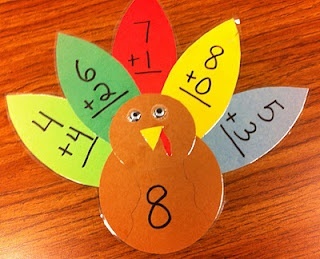 Thanksgiving Games is a set of children's games for Thanksgiving includes the following 5 games: Jigsaw Puzzle, Shape Puzzle, Connect the Dot, Memory Game and Scratch game.This entertaining educational game for preschool kids, that helps to develop motor skills, hand-to-eye coordination skills, imagination and creativity. It aims to teach children shapes, image recognition and number pronunciation. Macy’s Thanksgiving Day Parade is one of America’s most cherished holiday events, the 86th Annual Macy’s Thanksgiving Day Parade ® will step-off this year at 9 a.m., Nov. 22nd, at 77th Street and Central Park West in New York City. Want to join it on thanksgiving day? But be prepared: make sure you know the Parade Participants and Line-Up information,Parade Route,Inflation Event Locations,Blue Sky Gallery,Tourism Guides and Information etc in case that you enjoy it. For the thanksgiving day,we do have a lot to thank for.If you are a Christian,then this app contains a bunch of Thanksgiving prayers for you.